After diving deep into the art of using Retrofit for network requests, we'll look in this post at the debugging capabilities of Retrofit. Let's review the covered topics in our Retrofit series. We’ve published a blog post on how to debug requests using Retrofit 2. If you already jumped on the second major version of Retrofit, please follow the link to the related post. As you can see by our long list of published posts, we at Future Studio are fans of Retrofit. Just a few days ago we utilized another great feature of Retrofit: the request logging. If you're having a similar problem and trouble understanding why a request from your Android app does not work the way it is intended, follow this guide for easy trouble shooting (or, at the very least, to be able to blame the API devs). This is all you've to do. Now start the app or the tests and force an execution of the requests in question. As you can see, this includes the entire request and response body. While this can be useful and necessary, the information can be too much and clutter up your log. Description: Log only the request method and URL and the response status code and execution time. Description: Log the basic information along with request and response headers. Description: Log the basic information along with request and response objects via toString(). Description: Log the headers, body, and metadata for both requests and responses. 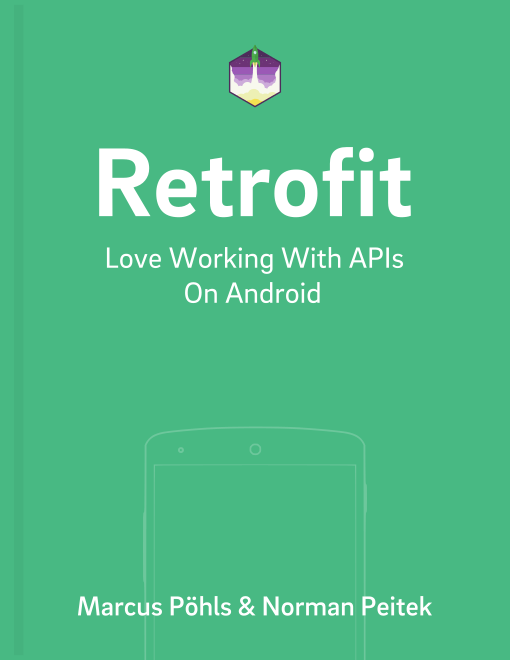 We hope this post gave you a short introduction into a feature of Retrofit, which can be tremendously helpful. Keep it in your mind if you want to debug a specific request or just log all the networking your app is doing. If you've questions, please let us know at @futurestud_io.